The Pope has jumped on the Climate Change bandwagon probably to deflect press attention away from stories of the church and little boys. Rumors are that the Inquisition will be re-introduced to deal with Deniers who oppose the Global Warming Church doctrine. In a stunning repeat of the 16th century, the Pope has announced that humans are the center of the climate universe. 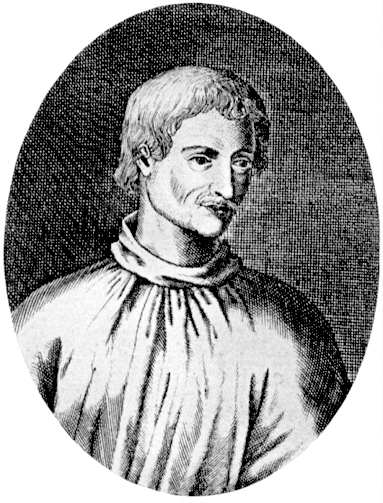 The Vatican has a well known record of excellence when stepping into scientific matters, like when they burned Giordano Bruno at the stake for saying that Earth is not the center of the universe. UK not as predicted by climate "scientists"